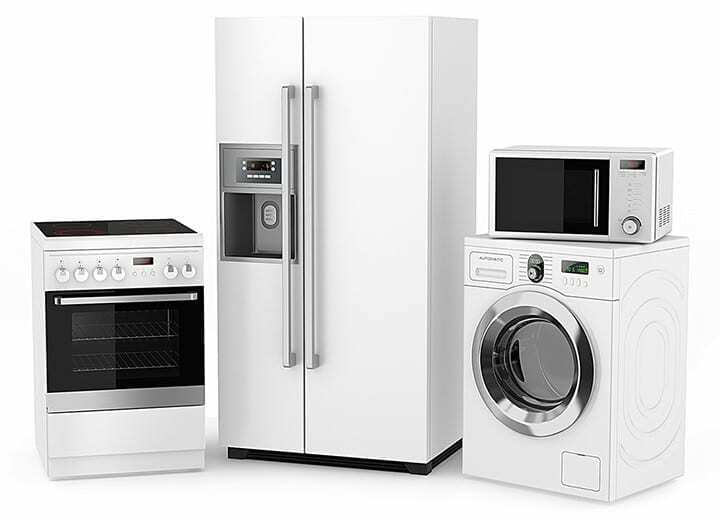 The PlexiDor Glass Series is a revolutionary new product developed with UPA Glass Pet Door Solutions. The replacement frame and glass is warranted for five (5) years. 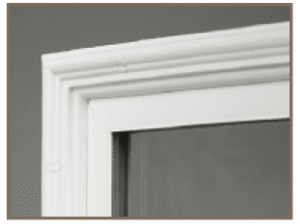 The PlexiDor pet door comes with a 10 year warranty. 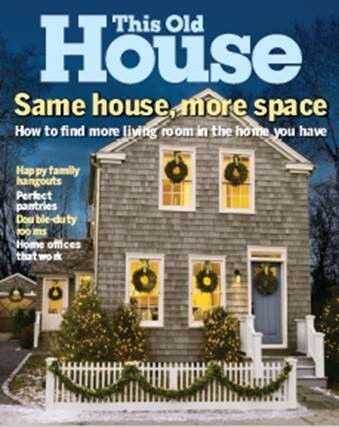 You'll love how beautiful this product looks and your pet will love the easy access to the outdoors. 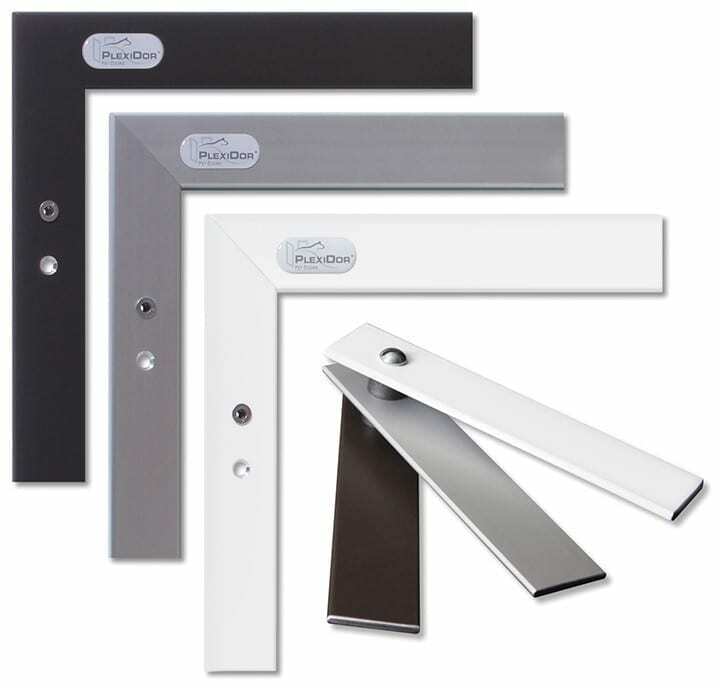 The PlexiDor Glass Series is a revolutionary new product developed with UPA Glass Pet Door Solutions. The replacement frame and glass is warranted for five (5) years. 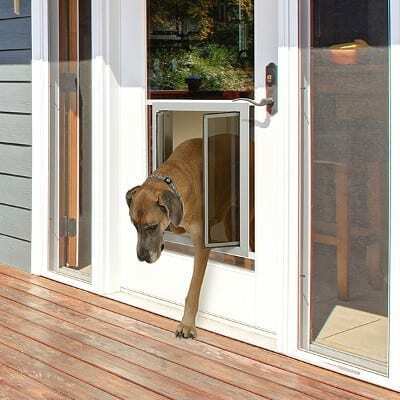 The PlexiDor pet door comes with a 10 year warranty. You’ll love how beautiful this product looks and your pet will love the easy access to the outdoors. 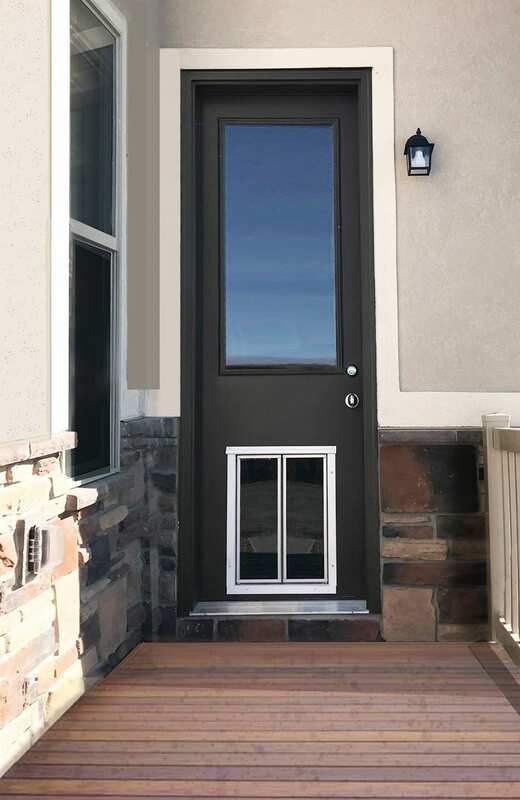 Turning your French door into a pet accessible door is easy with the pre-fabricated one-piece glass door insert from PlexiDor and UPA Glass Pet Door Solutions. 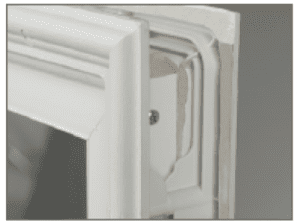 This pre-fabricated product is designed to replace the glass in your French door. 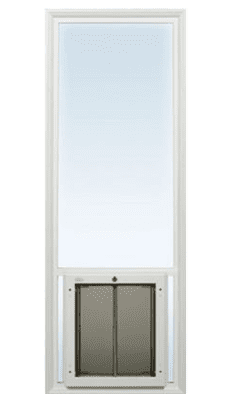 the one-piece replacement frame includes a high quality factor installed PlexiDor Performance Pet Door. The replacement frame and glass is warrantied for five (5) years. The PlexiDor pet door comes with a 10 year warranty. You’ll love how beautiful this product looks and your pet will love the easy access to the outdoors.